I'll let you all in on a little secret: I was suckered in by the cover. I mean, just look at it. Look at how cute it is! I want a physical copy for my shelves, because it is absolutely darling. And I'm very happy to announce, that the story inside is just as lovely. 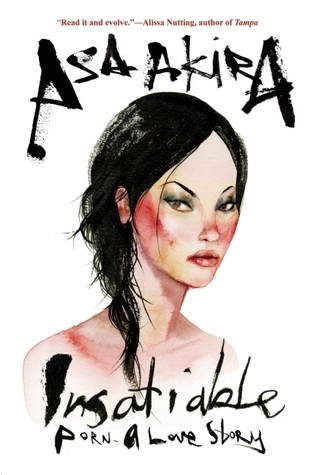 This book is charming, well-written, and will hook you in from the start. At first I didn't like the main character, Jessica. I really, really dislike girls who pretend to be stupid for popularity reasons. I knew people like this growing up and it just made me sad. Jessica was snarky and judgmental and I wasn't sure how I was going to like this book. And then I "got" it. Jessica didn't like having to pretend to be that way either, she just didn't know it yet. I loved watching her shape and grow throughout the trip to Panama, I liked seeing how she started to care about the project instead of just seeing it as a way to pass a class. And I loved watching her sort out her feelings, especially when it comes to Travis. I adored Travis. He's smart and attractive and funny and passionate. It's easy to see why any girl would be smitten with him. I felt that all of the characters had unique voices that were brought to the table, and I got attached to most of them for different reasons. Jessica's new "nerd" friend Harp, for instance, is absolutely adorable and I wish I had a friend that sweet. The setting and background of this story also add to its charm. Like Jessica, I fell in love with Panama and the allure/mythologies of the Gold Frog. The way that Sevigny describes every detail, from the gorgeous landscapes to the native animals, to the specific places and even the smells of local foods, it felt like I was actually in Panama. I have never been there. I have never wanted to be there. But I'll be damned if Sevigny didn't stir up an interest. There's also a lot of fun facts in this book. Because they're members of the conservation club, the whole group is well-versed in their studies, and chime in with information and tidbits about various things. I found these really interesting, and most importantly, it was done well-enough where it didn't feel like facts were being shoved down my throat. My only real annoyance with this book was the fact that while Jessica is in Panama for her conservation report, her boyfriend and "best friends" are partying it up in Florida. I grew up in a pretty average town, neither rich nor poor. And no one, not even the popular clique, in high school would have gotten away with going to party unsupervised across the country. It made the book feel a bit more collegiate level in nature at time, when the characters are all still in high school. This didn't detract too much from the overall story, but it was something that bothered me. 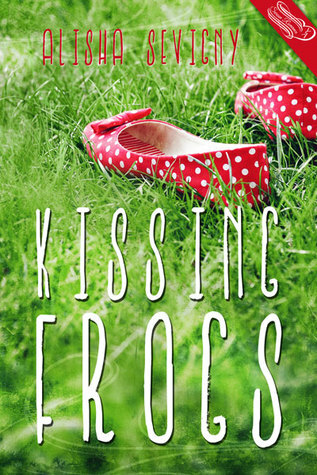 I loved the sweet, clean, and admittedly cheesy romance (the characters comment on how cheesy it is too) that is Kissing Frogs. To the best of my knowledge this is a standalone, but I really, really hope to read more from these characters in the future. I recommend it for fans of YA contemporary romances. I received this book via YA Bound Book Tours in exchange for my honest reviews. Thank you! Omg that cover really is freaking adorable! I love it! And the story sounds great too, I must admit I don't easily pass up stories with a Travis in them anymore, and it's a good thing I don't, or I'd miss great finds like Kissing Frogs. It was such a good book. 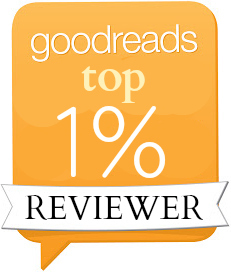 I'm happy about this, considering Swoon Romance's books haven't been my thing much so far. Book Blitz & Giveaway: Gears of Brass!